LOST! : Haleakala NP near Hana in Maui Hawaii, USA on 2014-01-?? LOST! : on Kea’au beach park, Hawaii, USA, on 2014-01-?? 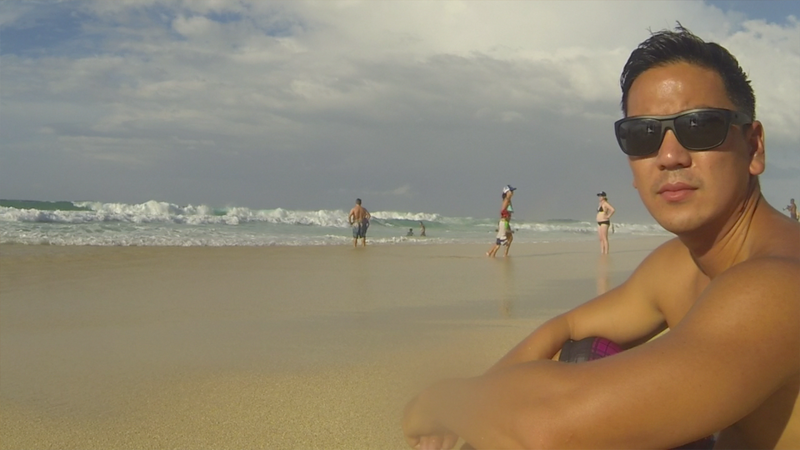 “Aloha, I think I left my gopro on the back of my car and drove off at Kea’au beach park. if anyone has found it I can reward you, thank you for reading. “Aloha! I found a GoPro at Kealakekua in South Kona while diving. the footage has basically NO features where we can discern any kind of face, car, or clothes and there was only one set of files all from Dec 10, 2013. There is a guy with a spear and a wetsuit. I’d like to leave the colors out so that I can identify the rightful owner. Until you call my man, I’m going to borrow it! If you think that this might be yours, please send us a message with as many details as possible: What were you wearing when the camera was lost (colours), what were you doing, etc…. We’ll pass it to En.! “I lost my rented gopro hero3 silver May 19th pictures of my wife & I on Hanakapai falls trail. It rained on us and camera was taken by river at the 3rd crossing. Had a metal keyring on case with a black lanyard. Please let us know if you have found this. It had Rock and Roll Rentals inscribed on it with serial number. LOST! : Kalama Beach park, Maui, HI, USA, 2013-12-?? 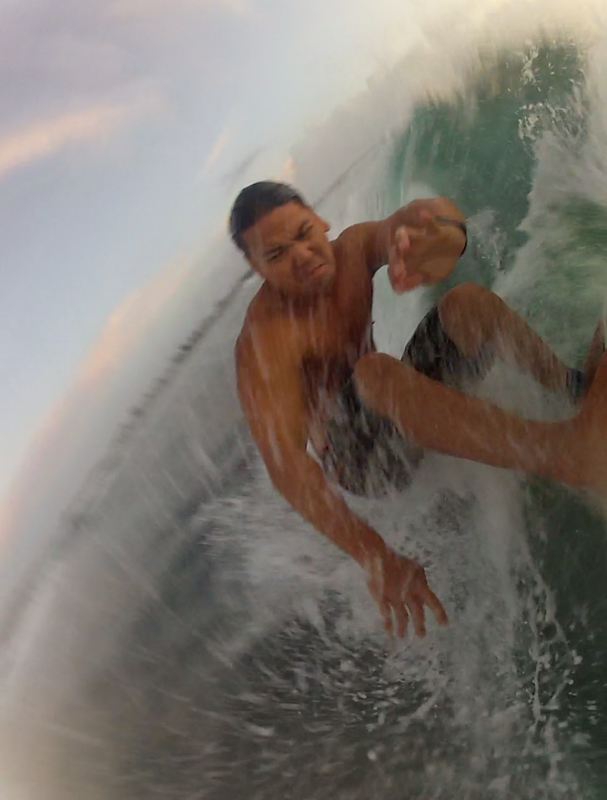 I lost my gopro 3 with a gopole attached while surfing at Kalama Beach park in Maui, Hawaii. The memory card is 64GB and contains some photos and videos of me and my family. I’ve lost a GOPRO HERO3+ while my friend and I are kayaking. 2 decks attached to the camera with water proof case. SD card was a 32 GB card. It should only contain some videos and pictures that I’m surfing and kayaking. I have remote in my possession synchronized to the camera as well as the app on my phone. I was wearing white shirts and sunglass.